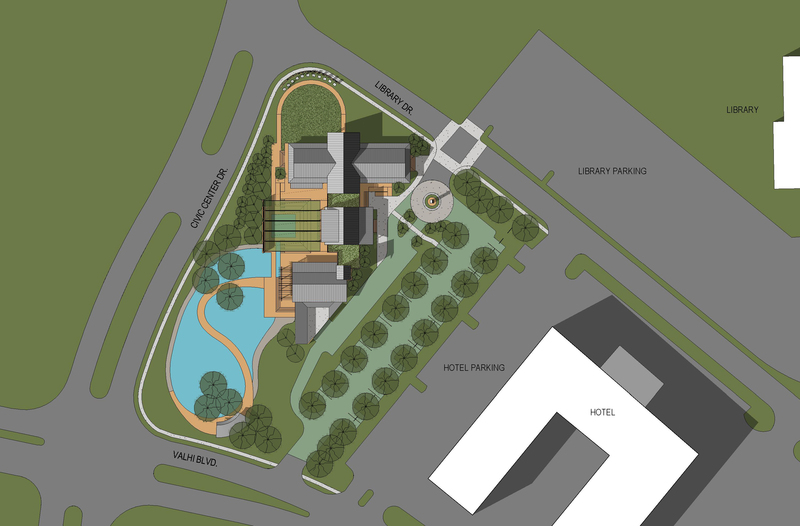 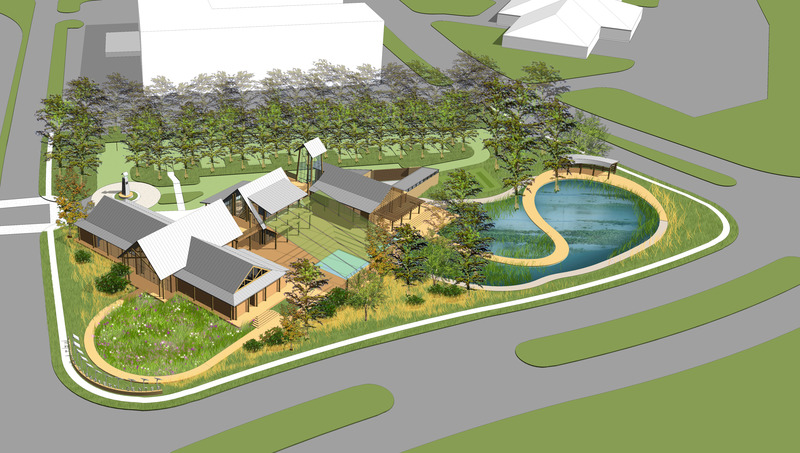 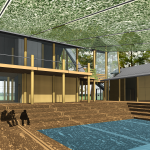 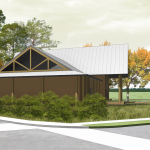 As the final phase of the project, The Traveling Exhibits Building and Research Hall will allow the Center to bring relevant exhibits to the Houma area so that students, community members and visitors can have a deeper experience of the wetlands. 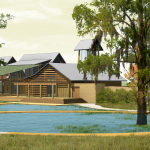 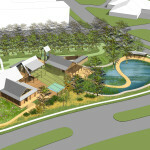 This phase completes the outdoor room that is the amphitheater and has a tower that is the tallest element of the campus allowing students and visitors to gaze upon the Wetlands Nature Exhibit from a different perspective. 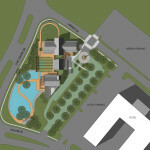 This building will also allow for the expansion of certain programs and research capabilities.